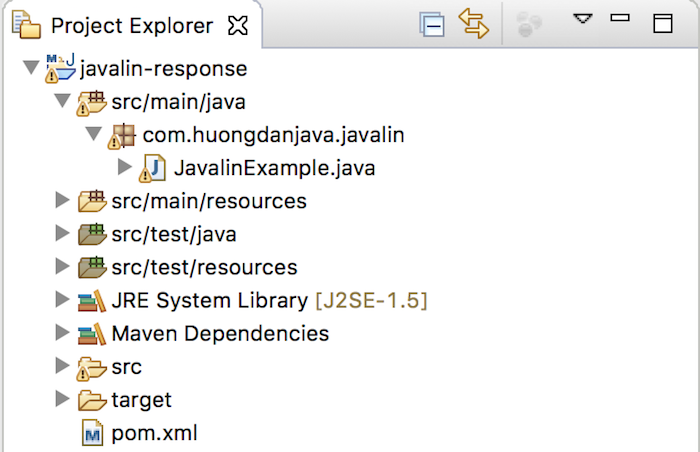 We have learned how to handle a request in Javalin, in this tutorial, we will continue to learn how to work with the response in Javalin! To handle the response, we will use the result() method of the Context object to do this. 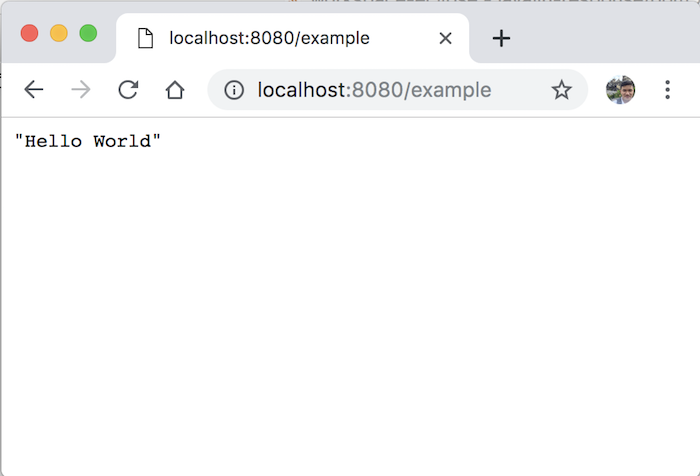 If you want to return the response as a JSON string, use the json() method of the Context. 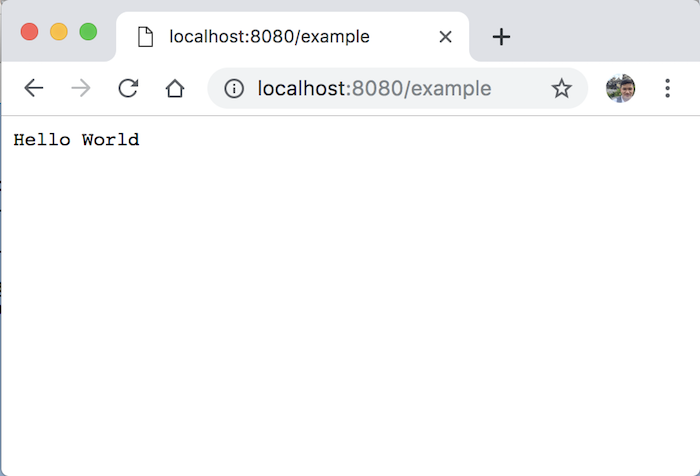 To set the HTTP status code for the response section, we will use the status() method with the parameter as the value of the status code you want to respond to!